Lately I've been talking to a lot of organizations, both for-profit and non-profit, whose web sites have gotten away from them. They have no idea whether their web sites are successful, whether the time and money they're spending every month on them is making any difference, or how to even begin improving the site assuming that it can somehow be better. They're overwhelmed and aren't even sure where to begin. Believing that their website had to have lots of content, their website has 5-10x more content than is probably needed, with 95% of the content accounting for only 5% of the page views. Believing that they weren't getting enough "shares" out of their site, they've added social sharing buttons for every network from BuzzFeed to Pinterest and everything other bookmarklet they could find, sometimes having multiple buttons on the same page in different formats, floating buttons, and popups/overlays. Reading that music and animations engage your visitors they've added both to their homepage resulting in bad elevator music and a Flash animation that takes forever to load. Having a hunch that nobody was finding their website from search engines they hired a SEO "expert" that made their site even more confusing and told them the only way to keep those "higher search results" was to pay them a monthly retainer. It gets worse, but it's easy to see how this becomes a self-fulfilling prophecy of scared tactics leading to poor decisions, mainly focused on getting traffic with little focus on getting results. Having website traffic is great, but if you're not converting those visitors into customers, that traffic is meaningless (sure, you could be making advertising revenue, but wouldn't you want to capture them so that visitor comes back and clicks on more advertising later?). 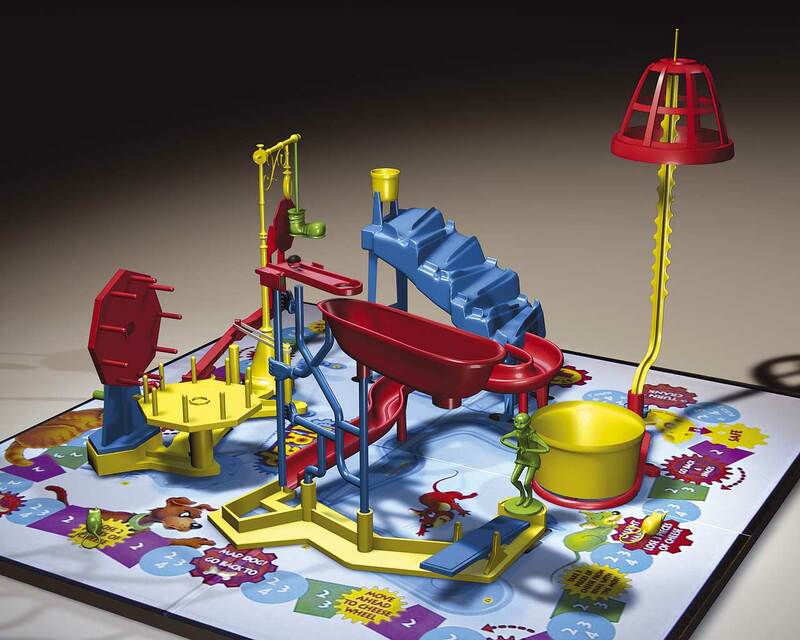 You need to think of your website like a digital mouse trap. Everything about your website should function as if your aim were to catch a mouse. To do this you must understand the mice (documenting the different types of mice you are trying to catch), determining which bait will entice each of the different types of mice (why are they at your site and what are they trying to find or do), and preparing your different traps, each trap being the action that you want those mice to take in your site (a purchase, a newsletter signup, a tell-your-friends, etc.). While some might say that getting people to your site is the objective, I disagree; getting them there is just 1/3 of the process, and a failure if you don't actually snare them. With this in mind, take a look at your website. Using the mouse trapping strategy outlined above, how well does your site trap the mice? Is it a lean, mean, mouse-trapping machine? How much of your website is wasted pages and wasted screen real estate? How much of it is boring the mice or even driving them away in droves? It doesn't matter how big it is, how flashy it is, or even how much the President of the organization likes it. If it doesn't catch the mice it's time to pull the plug. I agree that there's always a time to pull the plug and start again. Hi Mary and thank you for the comment. While I understand your humane sentiment regarding the mouse analogy, I think your site abides by the strategies I'm describing. Your right column has it's top action items as "recommend this on google", "subscribe to our feed", links to your other social media links, [translate this page], click on an ad. Those are all mouse traps, action items that your readers to do. You are funneling them to methods to stay connected to you. The funnel is the mouse trap. Most websites and website owners have no idea which action items they want you to do, and approach it as a "throw it against the wall and see what sticks". You on the other hand have put in place your version of strategies to capture readers once they come to your site and to keep them coming back. We're not talking about "trapping them" in the sense of making it so they can't leave your site or close the browser window, because who would want to that person? What we're talking about is converting the casual visitor into a customer and a repeat customer. Every email they then receive from our site continues to reinforce the brand messaging that we're experts, that perhaps we can help them with their own projects, and that they want to (and should) hire us.